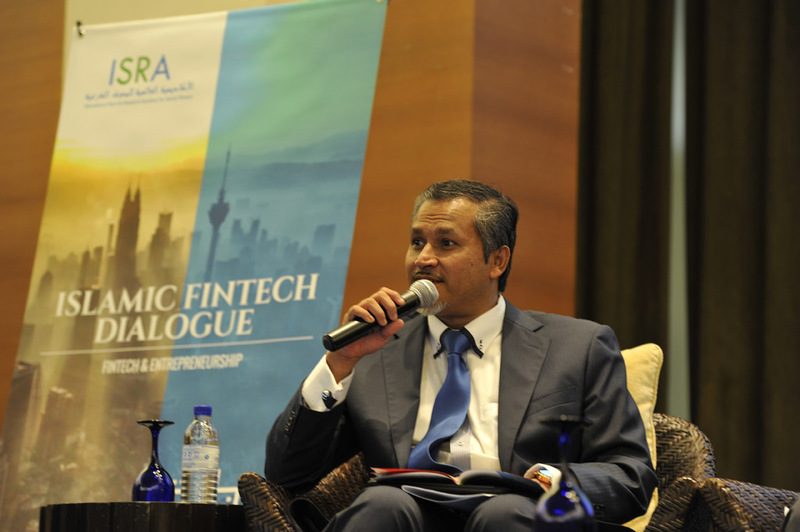 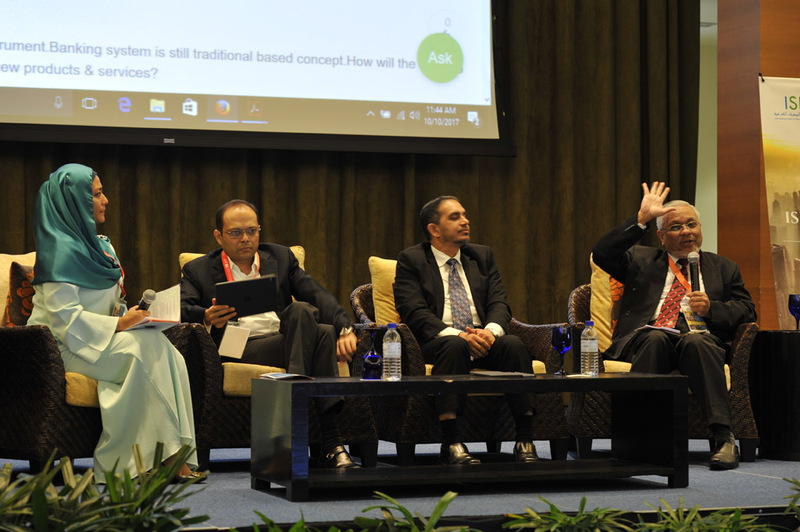 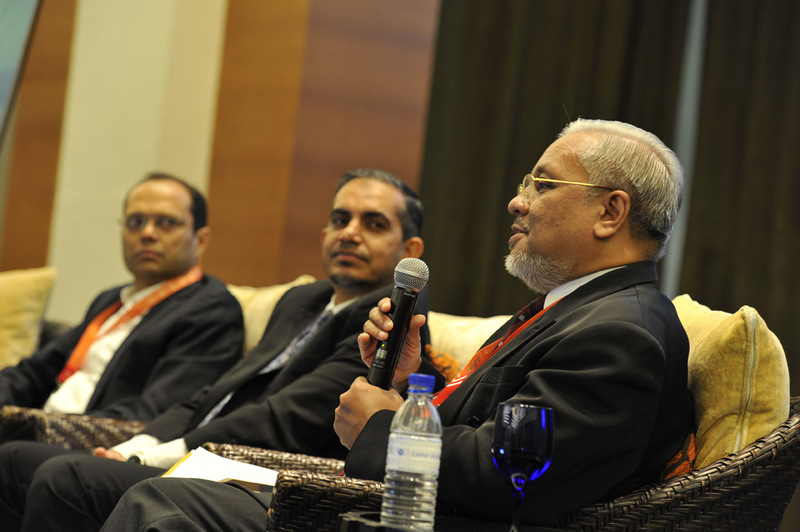 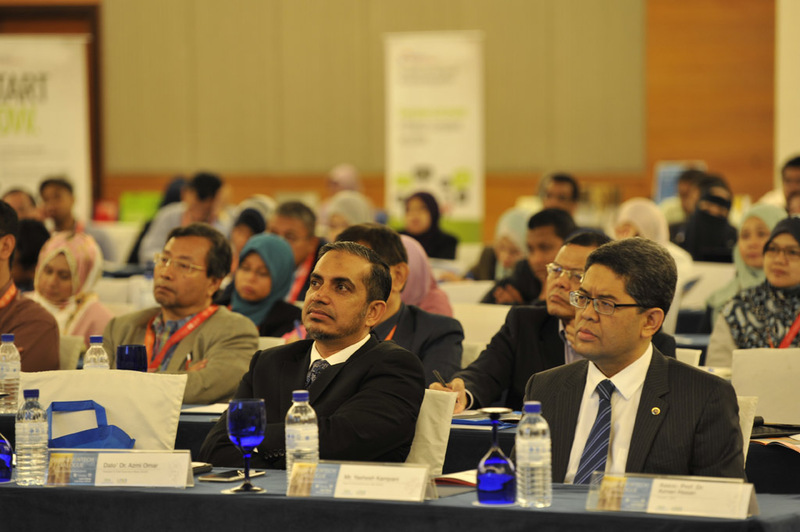 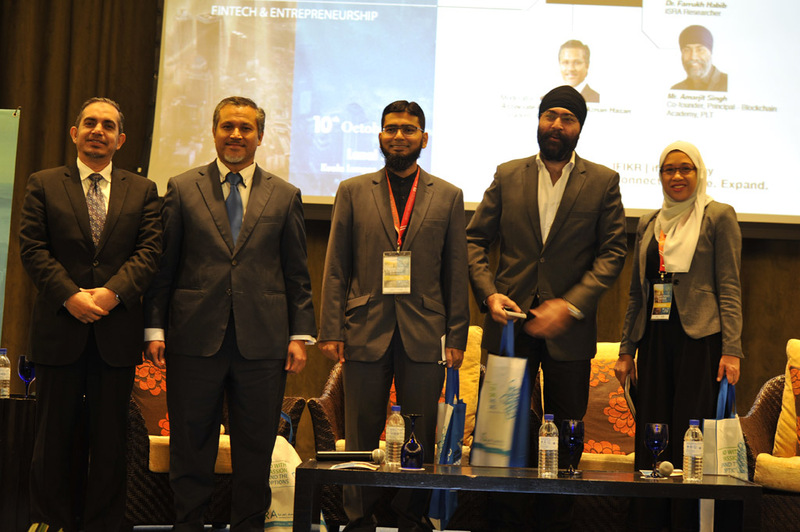 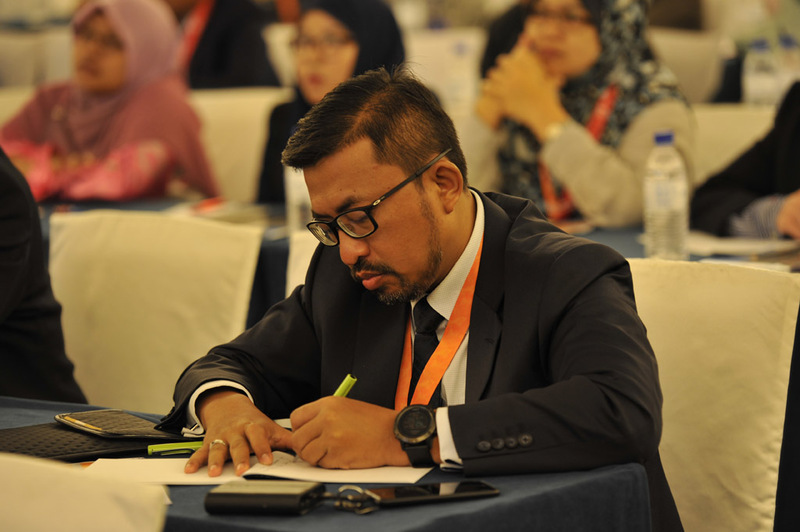 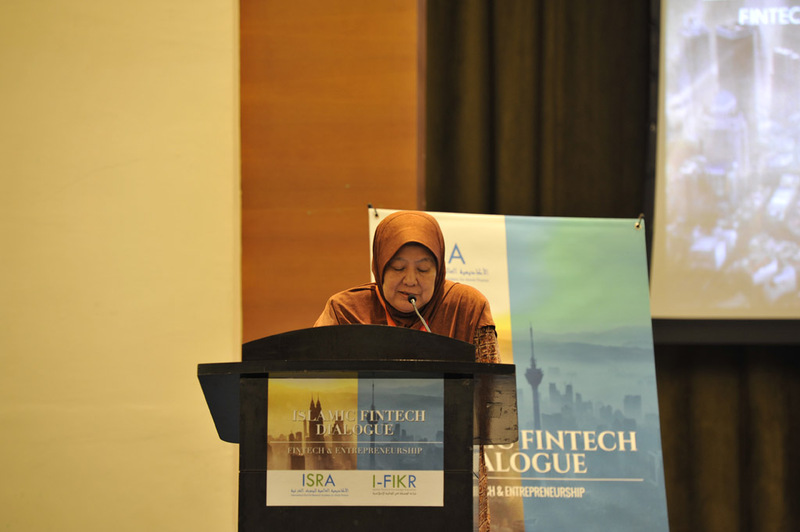 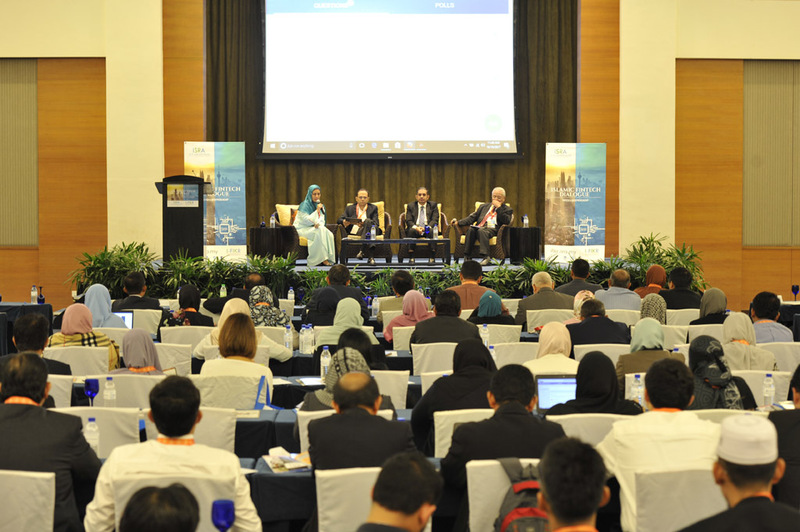 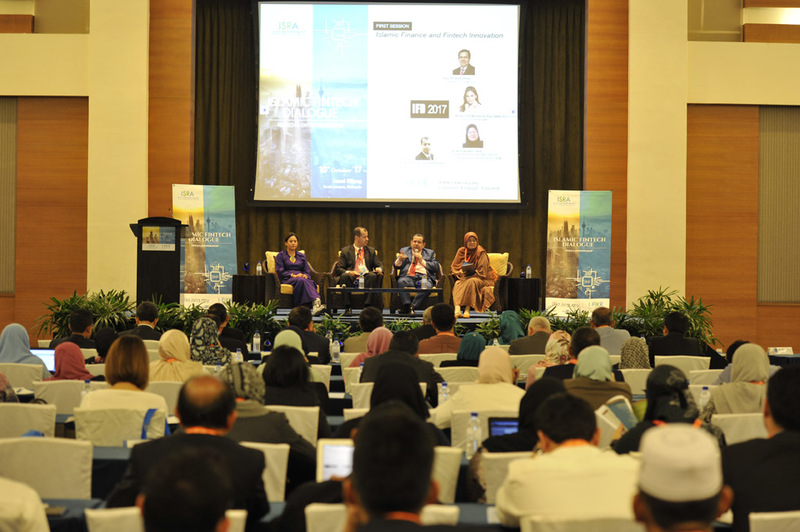 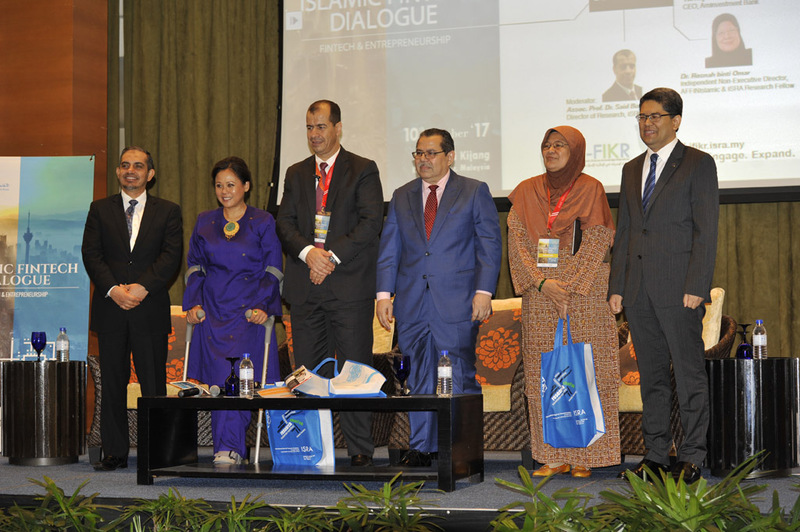 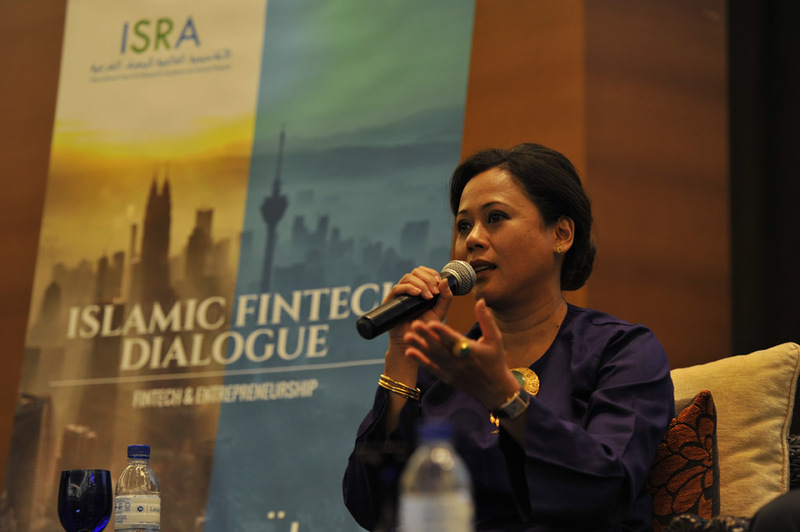 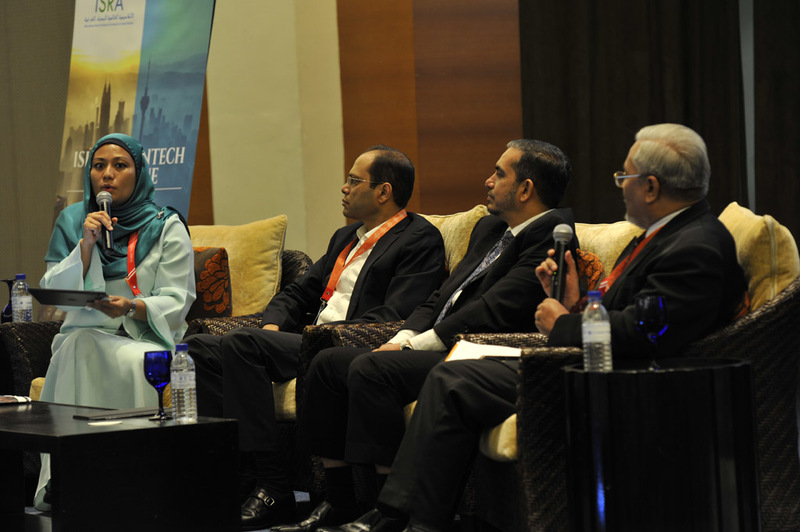 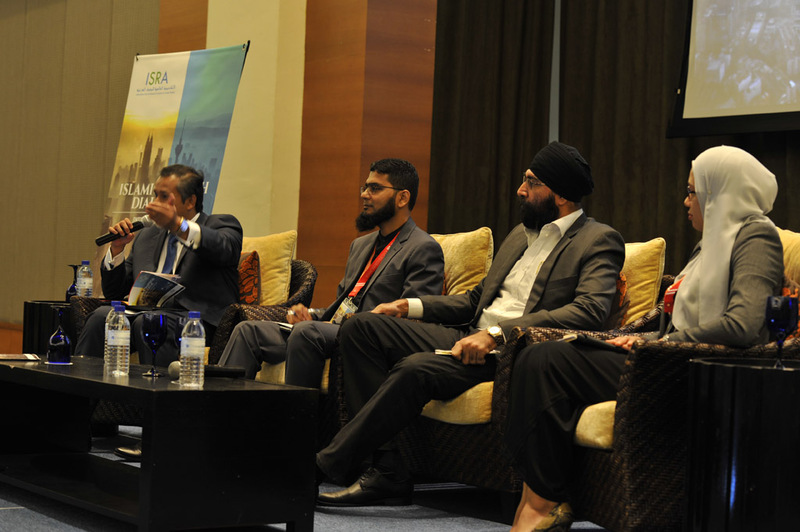 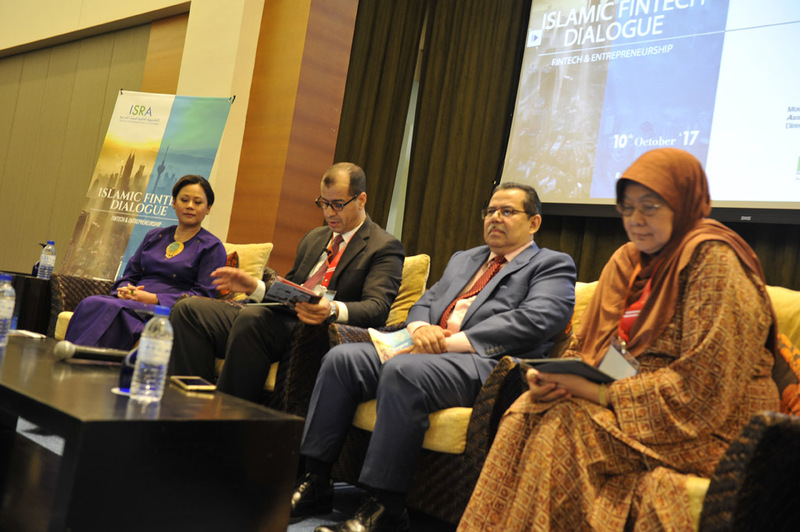 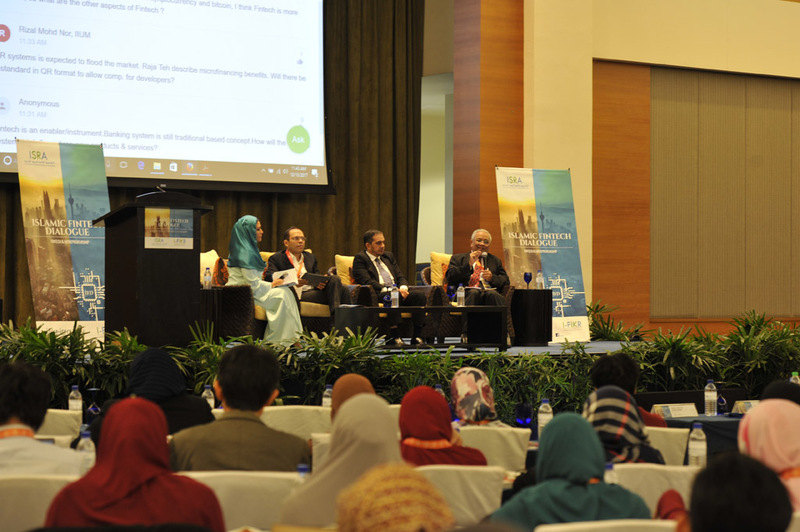 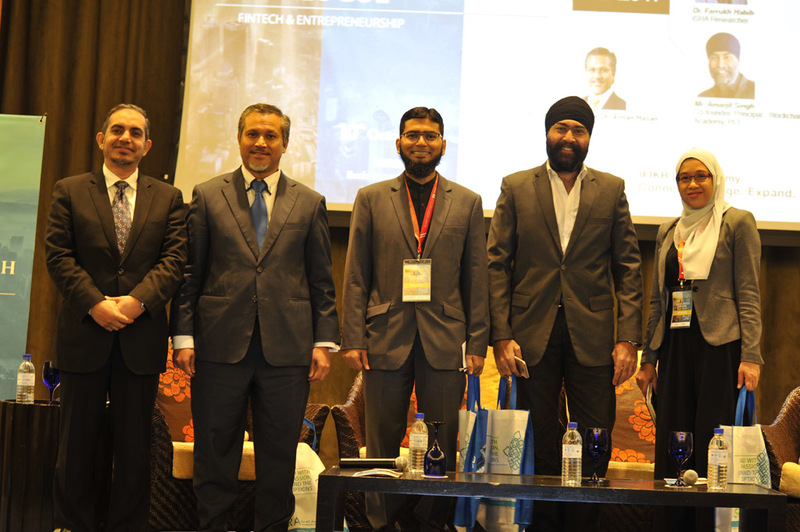 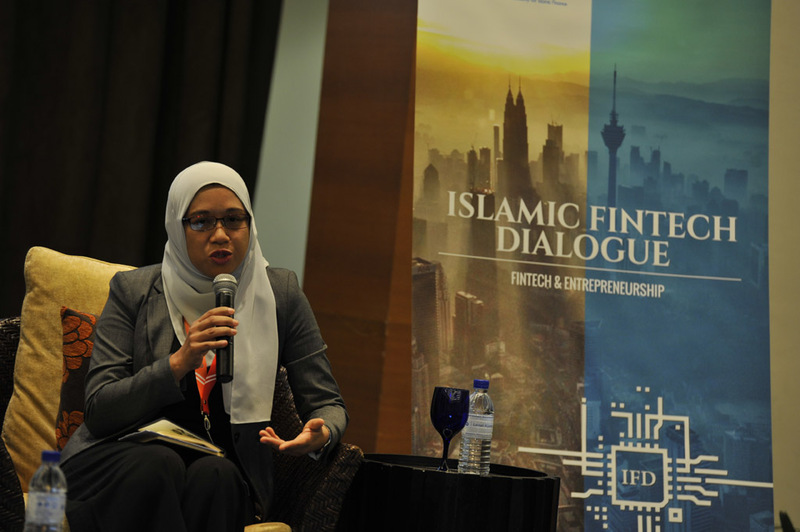 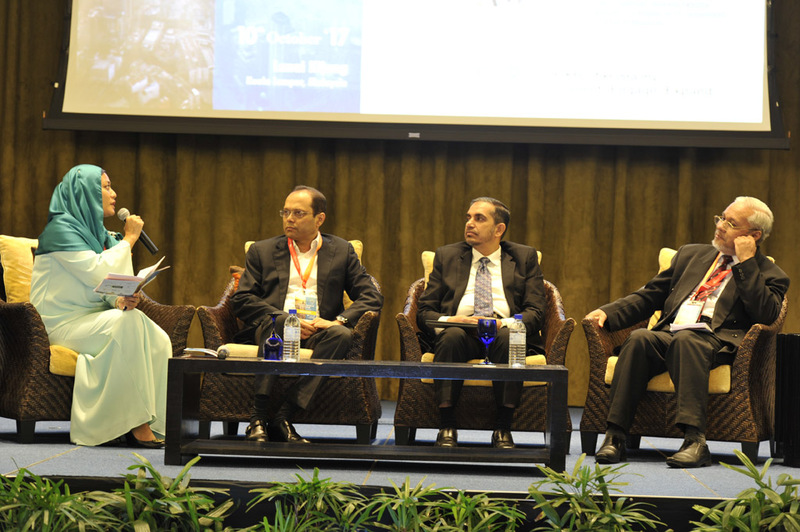 The Islamic Fintech Dialogue (IFD) Conference is an event that focuses on the convergence of the Islamic finance industry with the financial technology (fintech) industry. 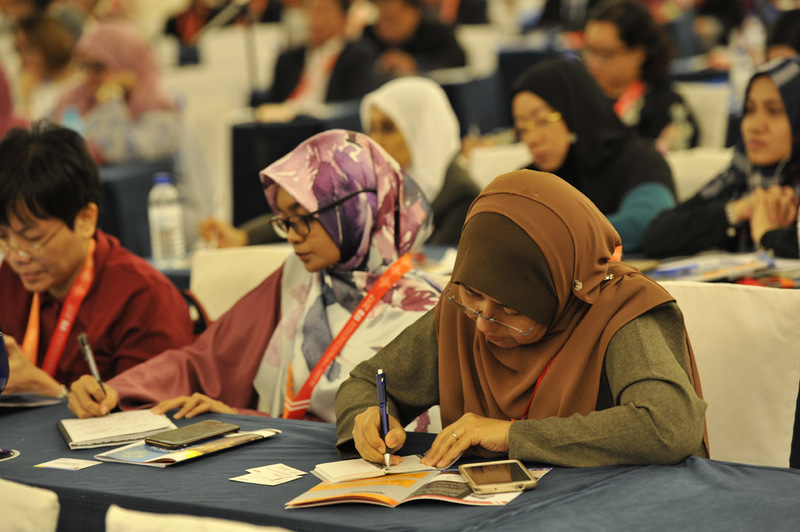 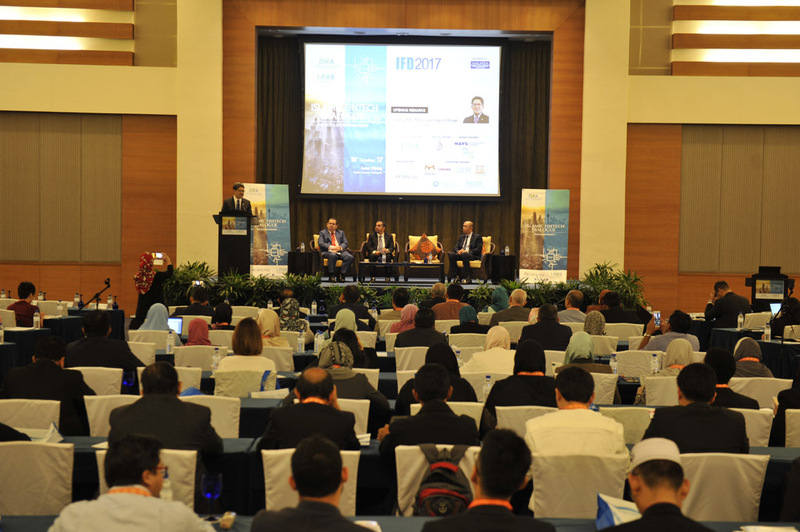 The inaugural IFD 2017 which was attended by more than 300 participants from across the globe including Canada, Japan, Singapore, Thailand, etc. 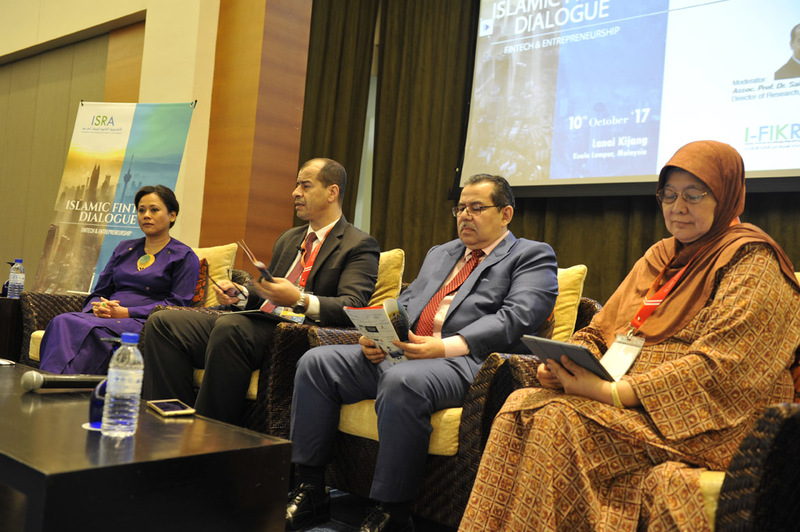 became a trailblazer for dialogues on this convergence and IFD2019 promises more with enlightening sessions and captivating speakers. 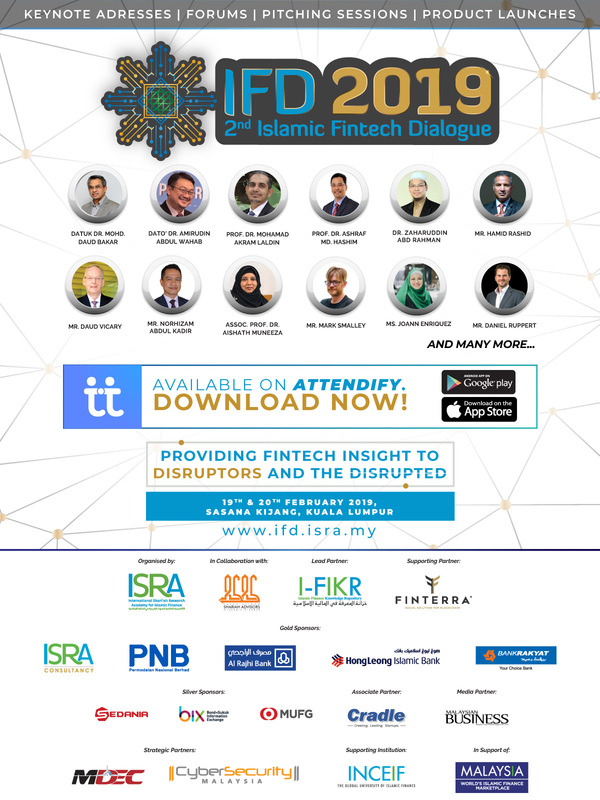 This year, ISRA in collaboration with the Association of Shariah Advisors in Islamic Finance (ASAS), is proud to bring you the 2nd Islamic Fintech Dialogue (IFD2019). 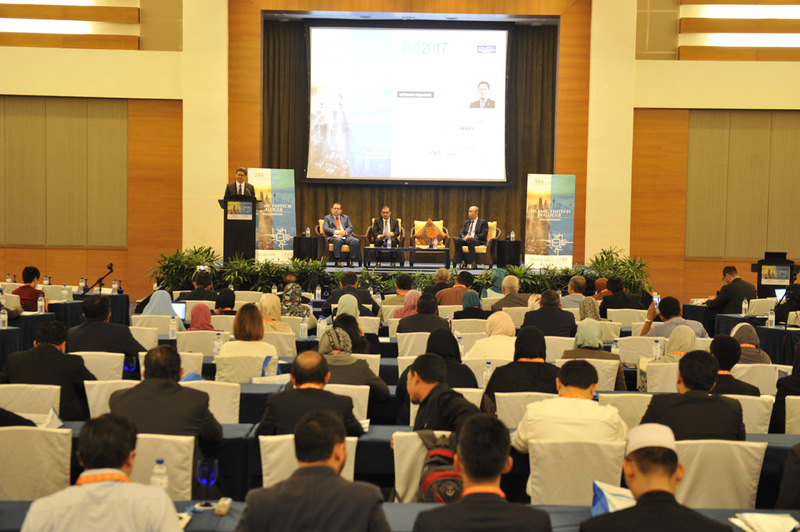 Bigger, better and more informative than before! 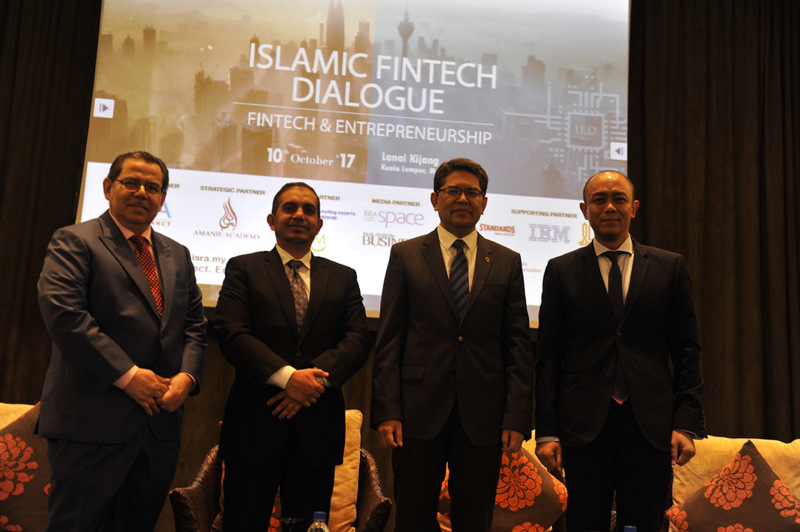 We are bringing you a line-up of amazing speakers and key experts, an interactive panel session with industry experts and the event’s first ever Islamic Fintech Pitch Competition.